Recently, the information from the Organizing Committee of Guangzhou Asian Games showed that the fireworks display plan has been determined for the opening and closing ceremonies of Guangzhou Asian Games, though the sites and schemes of fireworks display were undisclosed yet. All fireworks for Guangzhou Asian Games will come from Chinese famous enterprise Panda Fireworks, which successfully undertook the tasks of fireworks show for the opening ceremony of Beijing Olympic Games, the Sixtieth Anniversary of National Day Celebration and Shanghai Expo. During the Beijing Olympic Games, the Sixtieth Anniversary of National Day Celebration and Shanghai Expo, Panda Fireworks was the general supplier of fireworks show. Its “Bird’s Nest Fireworks” and “Five-Pointed Star and Expo Emblem” deeply impressed the audience. Particularly, the unique fireworks painting on curtains which were made of wires was created first by Panda Fireworks. Its spectacular fireworks effects brought the audience great artistic enjoyment. For the fireworks show in the Guangzhou Asian Games, show sites will not be places in the stadium, being different from the traditional choices of the past significant competition events such as the Olympic Games. Places which are outside the stadium, of commanding height or on water surface will be taken into consideration. Besides, there will be innovation on the fireworks show scheme and effect, and total fireworks quantity will possibly exceed those in the previous Asian games. We believe that we will present the audience a visual feast. Guangzhou Asian Games has the most competition events in the history of the Asian Games. 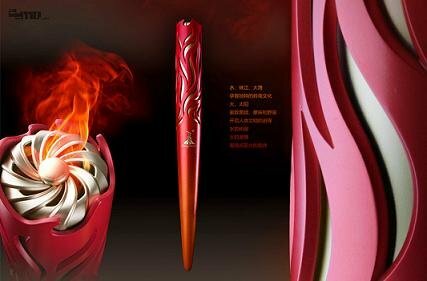 Embracing the official idea of “Passionate Games, Harmonious Asia”, the Guangzhou people will welcome the athletes throughout Asia with the highest enthusiasm, and we believe the fireworks show will become a highlight of this Asian Games.